What do we first think of when we hear the name of Africa? Yes the African continent! From the news that we get through the glass screen or the world's newspapers, I can confirm that what you have in mind is about the poverty and hunger of the people there or perhaps imagined in your mind is the image of how the exotic nature of Africa with its diversity of animals and nature. Yes, it is not wrong, these things fill our minds because it is the information we get when subscribing to cable tv or read global news. Africa is the second most populated continent in the world, about 14.72% of the world's population inhabits the continent, but it seems that the number of populations is not always directly proportional to prosperity and sufficiency. Hunger and hunger still haunt a part of the African population, which of course causes a lot of organizations or institutions to pay attention to the problem. But somehow, the presence of these aids does not even make it more independent but on the contrary, dependency. In fact, what humans need is knowledge and understanding of something, not just aids like food or clothing that even make the assisted person become independent. The power of man lies in reason and mind, knowledge is power and no one can deny it. It is the mind and the mind that enable human beings to live their lives to meet the two great needs of their lives, survive and continue their offspring. But in fact, a lot of people who because of the limitations of knowledge make them easy to propaganda and in the sheep fight, which is really just a matter of fulfilling the greed of unscrupulous individuals who never felt rich. Seeing the problem, several Africans belonging to the Cryptogene telegram group, saw blockchain technology as one of the answers to efforts to educate and improve human living standards in Africa. They assume that awareness and utilization of internet use in Africa is still very low, linked networks and the availability of electricity is a common problem in the urban poor and poor. 1. 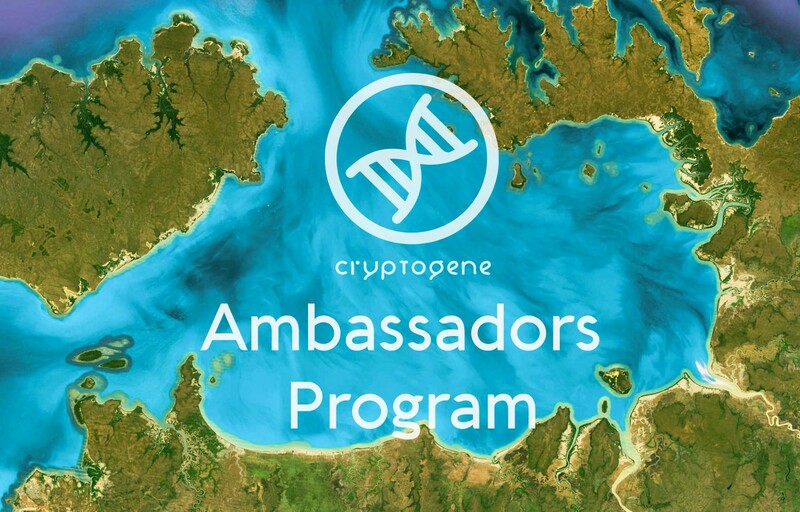 Increasing public awareness through offline channels, namely by increasing the intensity of meetings, training, seminars or user-oriented programs (User Oriented Programs) is the Cryptogene Ambasadorial Program. 2. Increase public awareness through online channels through the Cryptogene-Learn platform (DIGEST) and Cryptogene-Talk (Spiel). 3. Dissemination of information through the mass media is more dilencarkan and carried out proper screening. 4. Knowledge sharing programs through formal channels such as schools or other institutional bodies. 5. Provide support, development and business integration through Cryptogene-Build (SILK), Cryptogene Mart (Block Mart), Cryptogene-Ex (HAVENE) and Cryptogene-Token. A knowledge-sharing platform such as blockchain-based wikipedia but purportedly in Cryptogene's white paper will have special features to be developed to answer questions and issues around acquiring knowledge and understanding and bridging the gap that separates the educated society. And African people are still backward. This is a blockchain-based digital payment platform. As is known, the payment system in Africa is arguably still far from the word comfort, for example, only 15% to 20% of the total population in Africa who has a bank account but unique almost 70% of whom already have a phone or Android. . This makes a lot of people in Africa do trading activities using telephone credit as a medium of exchange. BlockMart is here to answer the above mentioned problems. Departing from the question of the many currencies used in Africa that cause difficulties in the calculation of the value of currency between countries, Cryptogene-Ex Havene wants to provide solutions that can change every commodity and service goods including the currency itself into a form of Cryptocurrency which allegedly can destroy all the walls Conventional and traditional. Cryptogene-Ex is a decentralized innovation to change different types of cryptocurrency and commodities. Expected by this technology, the flow of payment systems will be easier and faster in all countries in Africa. Is a blockchain-based social media platform that serves as the dissemination of info and knowledge. The forum is expected to be a platform for integrating news circulating in cyberspace and integrating social interaction systems. Just as in Indonesia, false news or tricks must cause many problems, therefore the presence of Cryptogene-Talk is intended to allow all verifiable news about the truth, about who made the article and the purpose and purpose of the news. Disclosed. 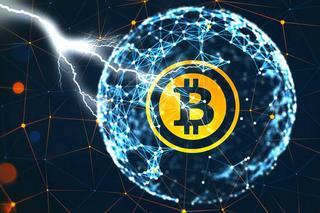 With records in the blockchain database, the potential for disunity will be significantly reduced. Common problems faced by small and medium-sized entrepreneurs in developing countries are not far from funding or financing. Funding or project funding will be easier to obtain if there is a clear business plan. To that end, the presence of Cryptogene-Build (Silk) is expected to be a bridge between entrepreneurs and fund providers with crowdfunding systems on blockchain-based platforms. This platform is useful as a place where small and medium entrepreneurs can explain and describe their business ideas and plans so that funding opportunities will be more open. Another interesting feature on offer is that members can articulate concepts that can then be developed and implemented within the member community through brainstorming. This working system is more or less the same as Kickstarter and the like. Represents the main coin or tokens in the Cryptogene system to be launched on a digital wallet platform called Waves Platform. Because digital currencies are decentralized and are not owned by a centralized agency, CGT will become a bit more valuable and can be used as a medium of transactions between countries in Africa that now still use pulses as a medium of exchange. All of the above Cryptogene projects will be integrated with CGT. From the description of the project plan can be concluded that the great dream is to create a balance Cryptogene economy, knowledge and prosperity through education, adaptation and implementation Blockchain technology on the African continent. Really interesting is not it? Come on in Indonesia when? For complete information on cryptogene, paralocho can read it here.